During CITYDRIVE week, iSE have teamed up with a selection of Birmingham’s finest purveyors of coffee so you can grab a social enterprise caffeine fix wherever you are in the city! Take advantage of the exclusive CITYDRIVE week offers and discover great coffee that gives back. You’ll find your vouchers on page 14 of the CITYDRIVE programme. A laid-back city-centre vegan and vegetarian café. 3 Threes are committed to sourcing ethical products and their Union Roasted coffee beans are supplied through direct purchase from coffee bean farmers. 10% off throughout CITYDRIVE week! 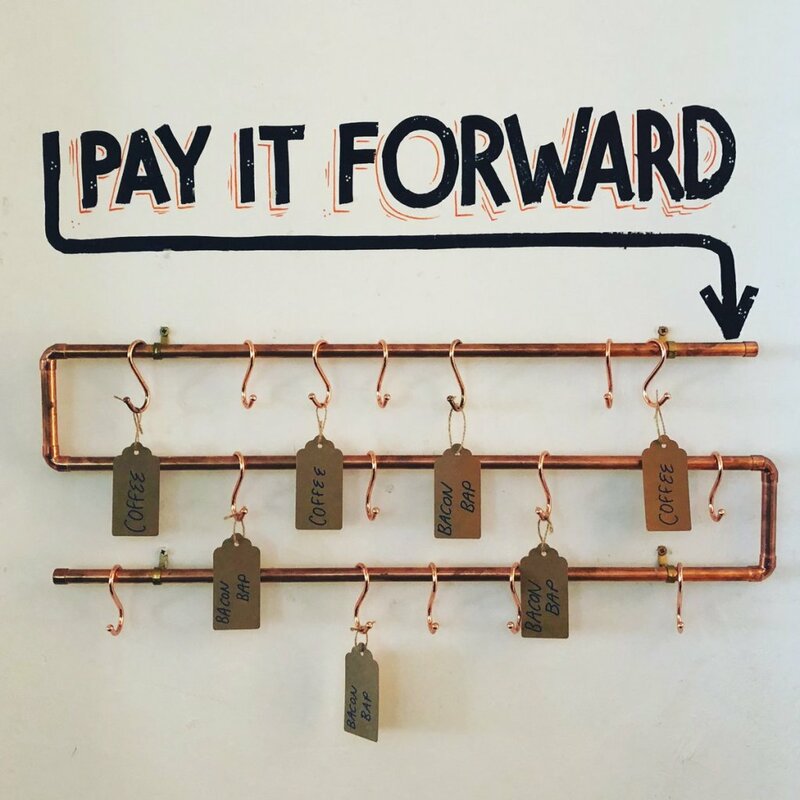 A community-driven coffee shop using business for good through their Pay-It-Forward initiative aiding the city’s homeless and those in need. 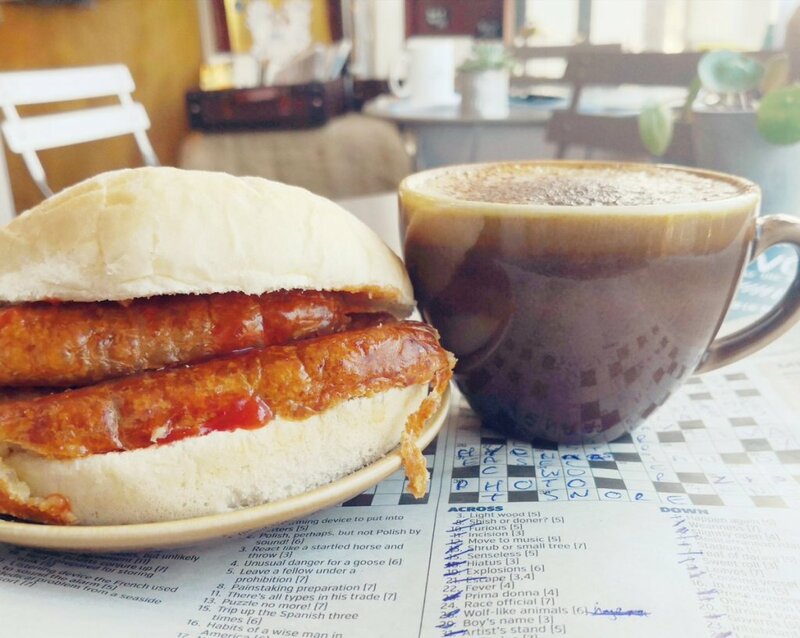 When you purchase a coffee or lunch from Wayland’s Yard, you can also buy a coffee or bacon roll for someone who can’t afford one themselves. So far they have worked with Maggs Day Centre, Lets Feed Brum and Home For Good. Change-making coffee! Evolve Café, 201 Bradford Street, Digbeth, B12 0JD and Pershore Road. Social enterprise coffee shop and event space tackling youth unemployment. Evolve provides paid work placements and training to marginalised young people to support them into work. Wherever possible Evolve source ethical, local and Fairtrade suppliers. A welcoming space making a real difference. 10% off throughout CITYDRIVE! (Please note they close on Saturdays). Tackling homelessness, one latte at a time. Urban has partnered with homeless charity Sifa Fireside to train and employ rough sleepers to get them off the streets and into housing – they currently have three members of staff employed through this programme and are eager to get more businesses involved. CITYDRIVE special offer; regular hot drink & a cake for £4.50.